Please enter your email address and Group ID/Password , then click Login. MindPro enables the rapid deployment and application of critical process improvement knowledge. 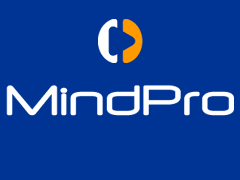 The MindPro video based system not only provides digital training available 24/7/365 but also includes a Best Practice Coach for reference while performing projects.